Canada’s largest bank is seeking a patent for a secure means of processing payments that could connect with a public blockchain. On 19th January, the US Patent and Trademark Office published an application from the Royal Bank of Canada (RBC) for “secure processing of electronic payments”. The application, submitted in July 2016, details the use of trusted devices to administer, process and store payment transactions, in an environment utilizing digital wallets and merchant-based points-of-sale (POSs). As envisioned, some of these applications could be used to connect to an unspecified public blockchain. Later, the application details how the concept could include support for a variety of currencies, including bitcoin. “[T]he trusted platform…is enabled to pay the merchant in the merchant’s preferred format (including choice of currency, such as dollars, euros, pounds, roubles, or yen, or electronic currency such as bitcoin) using suitably-configured signals and data exchanges,” it states. 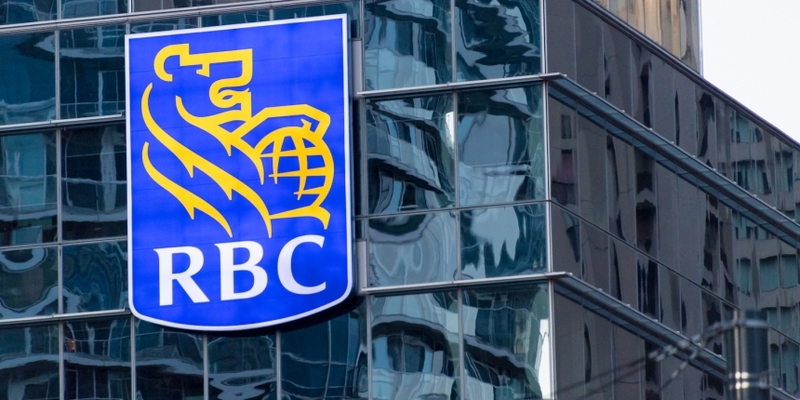 While the application hints at some of the areas in which RBC is looking to potentially incorporate blockchain, the bank has been open about its work with the tech in the past. Early last year, RBC indicated that payments was one area in which it was looking to the technology for possible applications. It later tested a remittance concept in partnership with distributed ledger startup Ripple. Image Credit: DayOwl / Shutterstock, Inc.